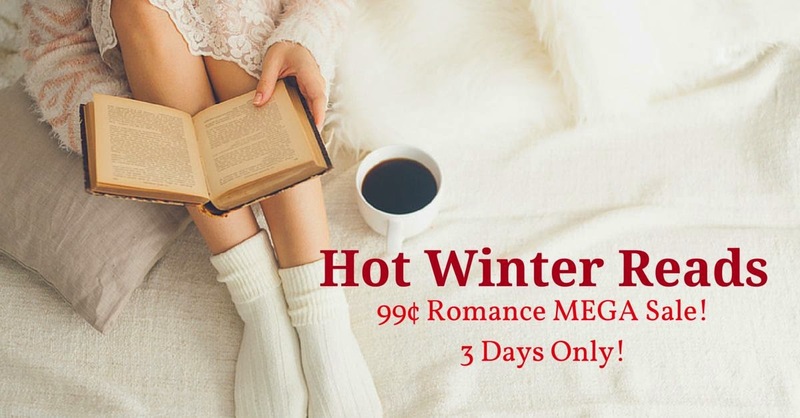 Hot Winter Reads- 99 cent SALE - 3 days only! *Remember! * Prices can change without notice. Verify prices before you buy!